House prices countrywide rose by 0.3% in February, the latest edition of the Permanent TSB House Price Index shows. The index is compiled in association with the ESRI. The lender says this growth rate is down from 0.9% in February 2004, and continues the trend of relatively low growth rates experienced over the previous four months. October and November 2004 saw growth rates of 0.3%, December figures were up 0.2% and January saw a rise of 0.4%. Permanent TSB says that over the 12 months to the end of February, house prices nationwide rose by 7.9%. This is also lower than the rates of growth seen in the 12 months to the end of November (9.8%), December (8.6%) and January (8.5%). The price of a house nationally in February of this year was €255,776 - up over €18,000 on the figure of €237,179 recorded in February 2004. 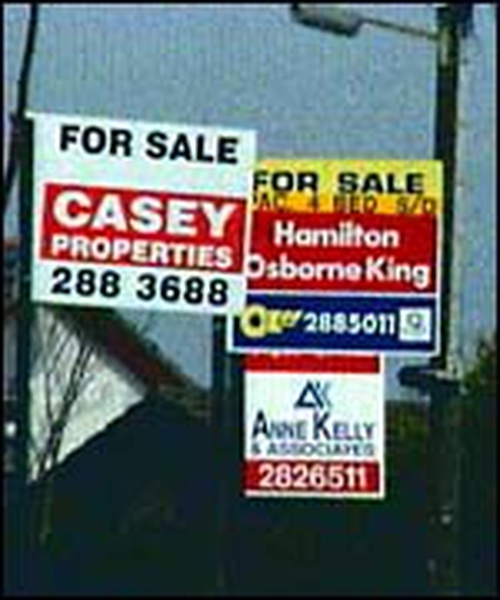 House prices in Dublin and outside of Dublin increased by 0.4% and 0.3% last month, the survey also reveals. The relative price increases were 0.3% and 1% the same time last year. The price of a house in Dublin was €337,535 in February, while outside of the city an average house cost €221,123. The equivalent prices in February 2004 were €309,347 and €207,335. The Permanent TSB index also looks at the housing market in the commuter counties of Louth, Meath, Kildare and Wicklow. House prices in these four counties grew by 0.9% in February, unchanged from the growth rate the same time last year. The price of a house in the commuter belt last month was €274,614, up from €259,670 last year. The index reveals that house prices for first time buyers were up 1.3%, while prices for second time buyers rose by just 0.2% in February 2005. The respective increases were 0.7% and 1% the same time last year. 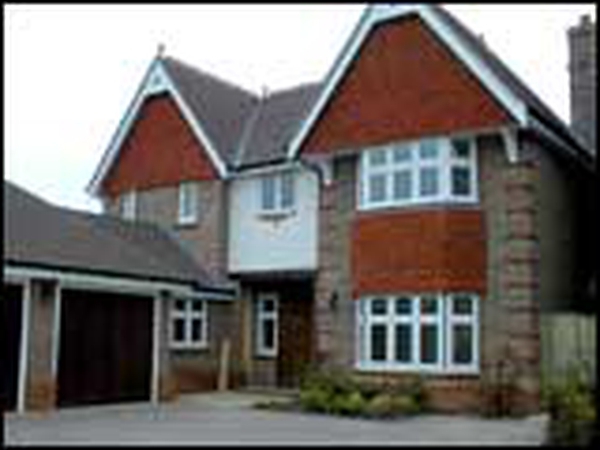 For the year to February 2005, house prices grew by 7% and 8.3% for first-time and second-time buyers respectively. This compares to growth rates of 6.4% and 9.2% for the year to January. The price of a house for a first-time buyer last month was €223,361, up from €208,826 the same time last year. House prices for second-time buyers rose to €288,743 from €266,708. 'After some extraordinary years, house prices at least appear to be returning to some acceptable level of growth,' commented Niall O'Grady, Head of Marketing at Permanent TSB. 'While the performance of individual sectors of the market is still varying quite a lot, the overall trend suggests national house price growth of just 5% for the current year - almost half of the rate of growth recorded last year and inconceivable only a few years ago when national prices were rising by well over 20% each year,' he added.